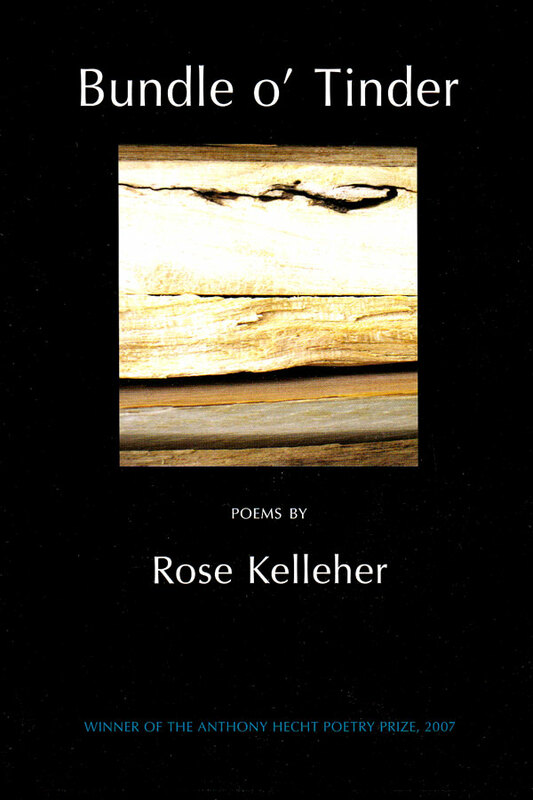 From an acerbic poem on the subject of poetry competitions to a touching meditation on what might once have been a Neanderthal’s flute, from a light-hearted meditation on the origins of ticklishness to a measured account of her reaction on first hearing about 9/11, Rose Kelleher’s Bundle o’ Tinder is a debut collection of unusual thematic diversity. It is also a collection of unusual formal resourcefulness, written by a poet immersed in tradition but not in thrall to it. 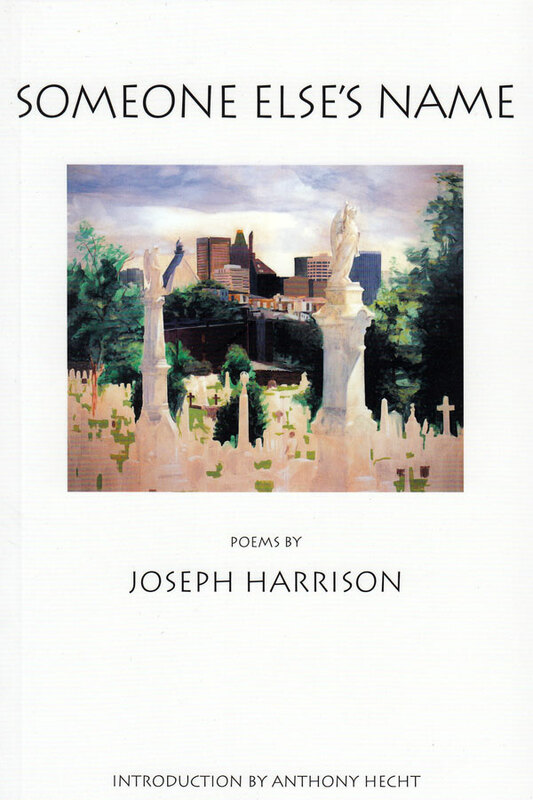 “This collection presents a naturally gifted writer who has taken care and pleasure in becoming consummate in craft. 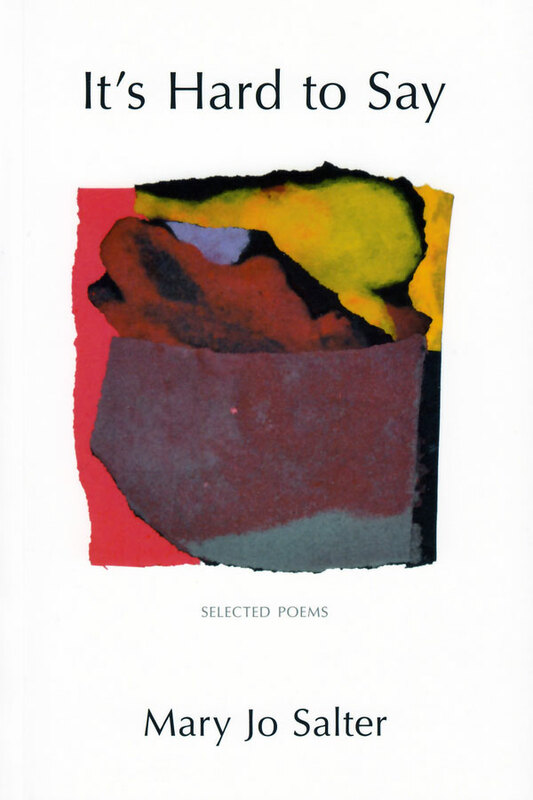 Everywhere there is the striking content, the surprising development and the deft phrase-making that distinguishes a poet not just of power and skill, but of grace.” – Mike Stocks, Editor, Anonted alike. The short, delicately rhymed lines settle into a hypnotic, falling rhythm, like a Shakespearian charm. Kelleher’s own reverent listening entrances the reader. This is the slow fuse of poetry, from patient technical tricks to vision. the freight we carried twenty years ago. while I choose curtains for the nursery. Kelleher’s is a tough, colloquial voice. Her outspoken poem ‘Lourdes’ addresses the sacred place as a fallible person: ‘You’re hard to get to/ and can’t fix everything’. But she is not afraid, finally, to expose her own desire: ‘Cure my doubt.’ Kelleher’s short lines are excellent, an unshowy proof of strength. Let bone be flute, the music in our marrow. 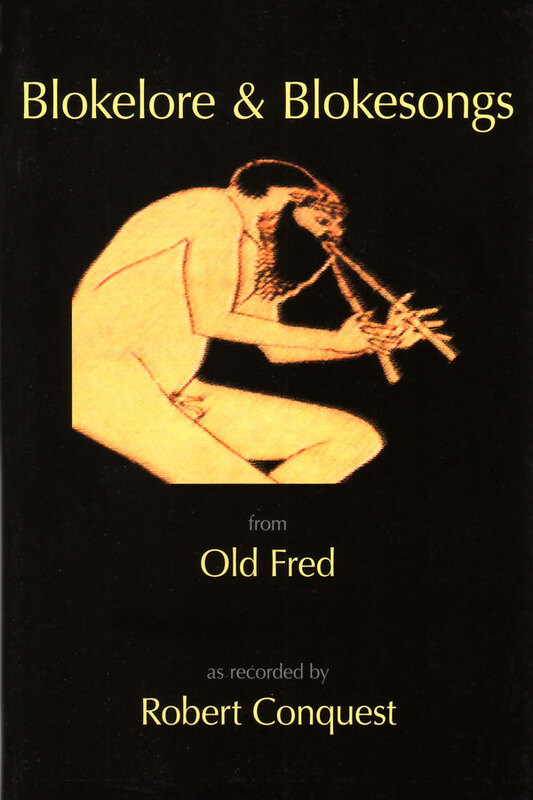 The poem is its own music, but in hoping that the Neanderthal musician might be our ancestor, Kelleher, as she admits, defies the taut subject heading for this poem, ‘Science’. 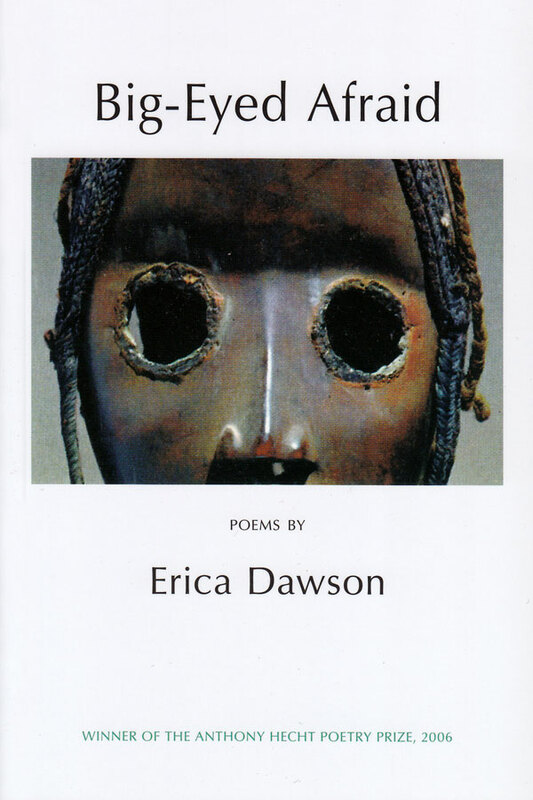 Yet she is often adept at integrating science into her poetry and her vision. ‘Impulse’ refers to synapse and robot before – without contradiction – ‘The spirit moves’. but loving what I loved a little more. with its slim black feet more elegantly dressed. Yet, two pages on, how eloquently Kelleher summarises the great ‘Rays at Cape Hatteras’, as they rise briefly above the sea: ‘rude fliers in the face of disbelief’. heal the earth, cast out the darkness. Evil times are now upon us. Don’t look away, you gave me this disease. A carrier, you passed it unawares. of spiral strands, corrupting by degrees. they’ll find the you my body memorized. the mortal eye could not detect? a brilliant flimflam veiled in myth? fooled into seeing the light together? of foolish crowds in sacred places? Our Lady of Light, enlighten me.